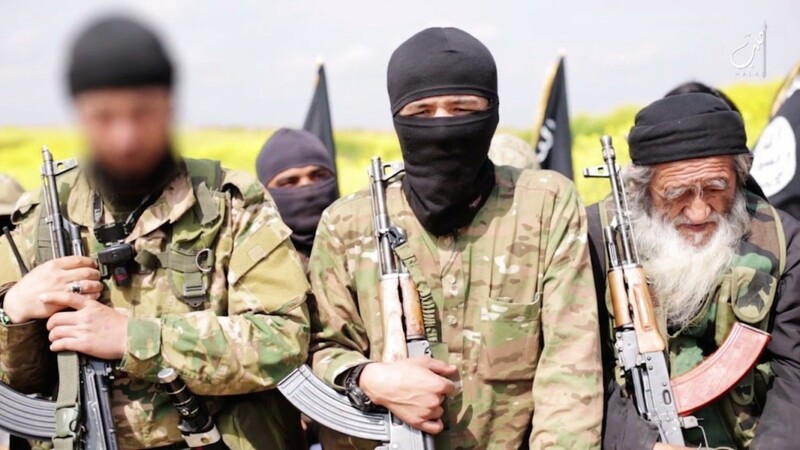 Source: Associated Press – BAGHDAD: “Sleeper cells” made up of former Iraqi police officers and soldiers are tipping off authorities to ISIS positions in the northern city of Mosul, a prominent lawmaker has told the Associated Press. The comments by Hakim al-Zamili, the head of parliament’s security and defense committee, are the first high-level confirmation of the groups’ existence after weeks of rumors. Their work remains incredibly dangerous as ISIS has shut down mobile phone networks and regularly kills suspected government collaborators. “Those patriotic groups, some operate from inside the city of Mosul and others from the areas surrounding it, are now giving us information about the military preparations being made by ISIS in order to face any attack by government forces to retake the city,” Zamili told the AP. The jihadi group captured Mosul in August when it spearheaded an offensive across northern Iraq. Many soldiers and police officers dropped their weapons and fled during the extremists’ initial offensive. Now, however, some have begun spying on behalf of the Iraqi government, Zamili said. Resentment among Mosul residents overall has grown as prices of most food staples have more than doubled, kerosene is in short supply and militants have banned alcohol and cigarettes. In late November, ISIS blocked all mobile phone networks in Mosul, accusing informants in the city of tipping off coalition and Iraqi forces to their whereabouts. The move caused chaos across Mosul. Typically, informants leave Mosul and head to higher altitudes to get a network signal so they can make calls, Zamili said. Their information then gets passed to Iraqi security commanders in charge of airstrikes and military operation in Ninevah province, the lawmaker said. So far, the information has not been shared with U.S.-led forces, he said. “We receive a lot of useful information from Mosulis who are becoming fed up with the militants and this is the reason why the ISIS blocked all mobile phone networks in the city,” he said. In recent days, coalition airstrikes pounded at least two-dozen locations around Mosul, destroying dozens of vehicles, buildings, fighting positions and insurgent units. The airstrikes, said one senior military official, are the start of a new phase, and military leaders are watching to see how the militants respond. The official was not authorized to discuss the operations publicly so spoke on condition of anonymity. Any offensive to retake Mosul likely remains months away. However, Zamili said the intelligence helps. To encourage others, he said Iraq’s parliament is considering laws to reinstate soldiers and police officers who served under former Iraqi dictator Saddam Hussein but have taken the “honorable stance” in cooperating with Iraqi authorities battling ISIS.